Britain’s No.1 glossy health and beauty magazine, for women who care about the way they look and feel. 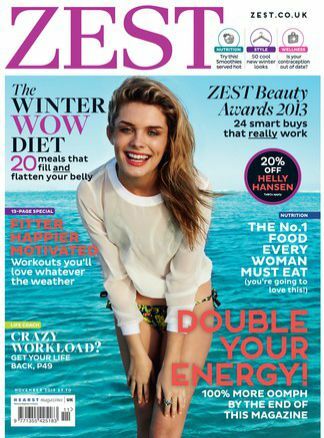 Zest provides up to the minute editorial in all aspects of health, beauty, diet and fitness. It’s motivating, positive and truly inspirational.